Mangalam Online Course provides podcasts, books, and quizzes for thorough study of Buddhist teachings. Heart Sutra contains extensive teachings of the perfection of wisdom that help us go beyond both Samsara and Nirvana to discover the wisdom and compassion of complete enlightenment. The perfection of wisdom teachings are complementary to the thirty-seven awakening paths of Theravada Buddhism. The wisdom teachings are also indispensable in establishing the perfect view of emptiness necessary to practicing the two stages of the tantric sadhana. Receive transmission on Heart Sutra in Sanskrit and Tibetan from podcasts before starting the course. Study commentaries on Heart Sutra from 16 podcasts. 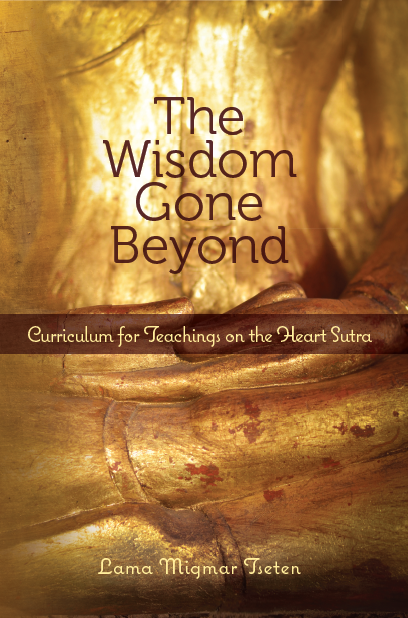 Learn Heart Sutra following a curriculum from "The Wisdom Gone Beyond: Curriculum for Teachings on the Heart Sutra". Please click here to purchase this book. Study commentaries on Heart Sutra from "The Wisdom Gone Beyond: Teachings on the Heart Sutra". Please click here to purchase this book. Test your understanding by taking quizzes. The Heart Sutra Curriculum consists of 27 classes, each of which has quizzes. At least 80% grade of the quizzes is required for completion of this course. Four Noble Truths are regarded as the central teaching of the Buddhist tradition and provide the framework upon which all other Buddhist philosophy and meditation are based. These Noble Truths are the truth of suffering, the origin of suffering, the cessation of suffering, and the path leading to nirvana. 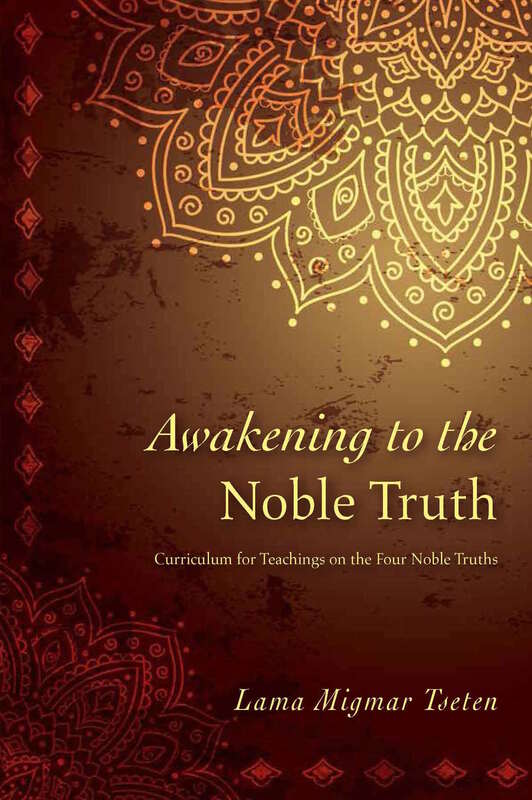 Although we may already be familiar with this core doctrine, by repeatedly studying the Four Noble Truths and their sixteen corresponding aspects, our realizations on the spiritual path can become more transformative and profound. Enrollment for this course will be coming soon. 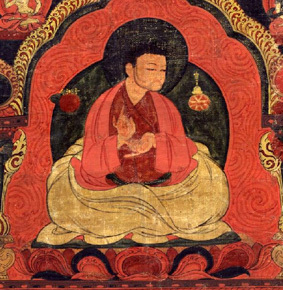 Lama Migmar has supervised the editing and publication of over 50 rare volumes of Sakya literature including the 31 volumes of Sakya Lamdre and the rare Golden Manuscripts of the Five Founding Masters of Sakya. He founded Sakya Institute for Buddhist Studies in Cambridge, MA in 1990. 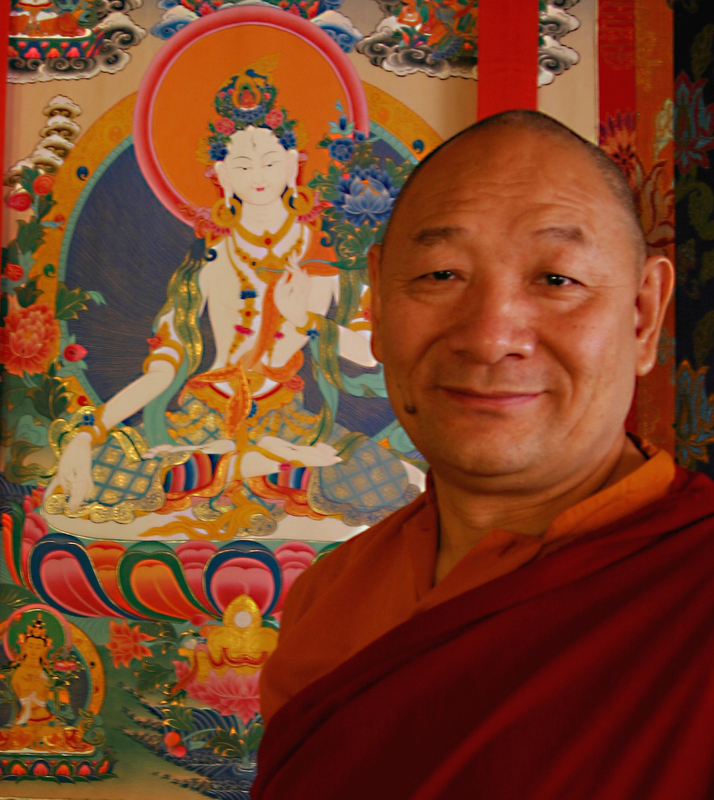 Lama Migmar has also authored and published many books covering various subjects from Hinayana, Mahayana, and Vajrayana traditions, including, ​"Awakening to the Noble Truth", "Awakening to the Noble Truth Curriculum", ​"Wisdom Gone Beyond", "Wisdom Gone Beyond Curriculum", "The Play of Mahamudra", ​"The Tibetan Book of Awakening", "Treasures of the Sakya Lineage", "Visions", ​"Arya Tara Practice Manual", and ​"Yoga, Mindfulness & Mantra for Peaceful Living and Dying". More information about Lama Migmar's publications can be found at Mangalamkosha Publications. Lama Migmar has also established Mangalam Studio in 2013 to share spiritual arts, teachings, and practices via podcasts, videos, practice texts, and other types media to the public for free. In 2017, Lama Migmar established Mangalam Online Course to provide systematic Dharma studies and practices available around the globe. He has been leading many retreats at Buddhist centers throughout North America and Europe. He is one of the lead faculties at Kripalu in Berkshire, MA. Lama Migmar is also a visiting teacher at Sivananda Ashram Yoga Retreat Bahamas and The Art of Living Retreat Center. We need your support to develop the following online courses including all the books and website platforms to make Dharma studies and practices available around the globe. If you would like to support us, please use the button below for online donation.